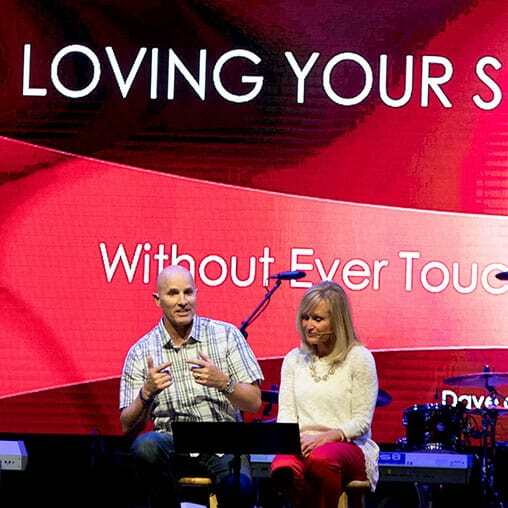 Dave and Ann Wilson walk through an acrostic built around the word “touch.” They offer helpful ways for husbands and wives to communicate love through non-sexual touch. They share stories about their failures and successes. Dave and Ann Wilson walk through an acrostic built around the word “touch.” They offer helpful ways for husbands and wives to communicate love through non-sexual touch. 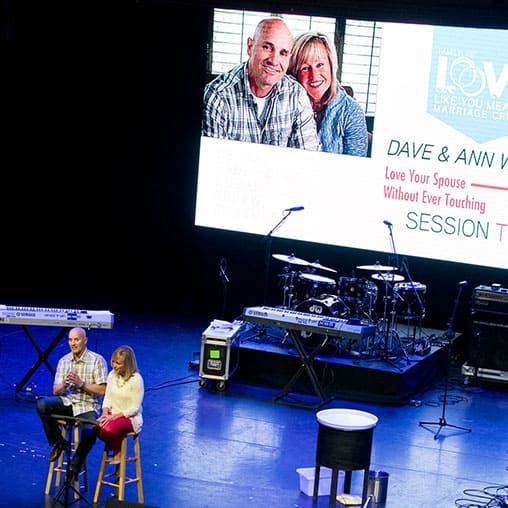 Pastor Dave Wilson and his wife Ann, talk about the value of communicating love to your spouse using non-sexual touch. They share stories about their failures and successes.